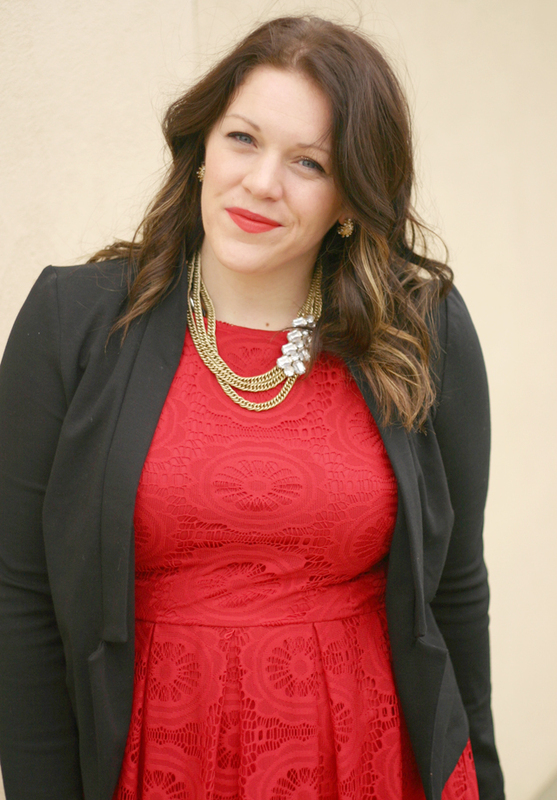 Why do I have this style blog if nothing more to learn from my mistakes and changing life that inevitably changes my style sense? Every year I think it's important to reflect on who you have become and how that changes things in your life, even reflecting your creativity or personality (however you think of style). 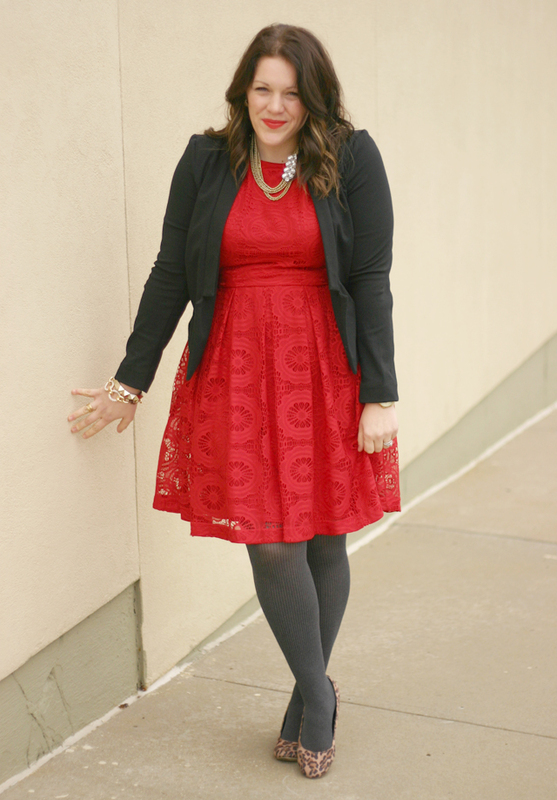 You should share your style resolutions, too! London Times (ahh-mazing dresses for any occasion) is hosting a giveaway of $200 to pick out anything from their site to whoever has the best entry! Simply share your style resolution on their Facebook page and you could win! 1. Don't be blinded by the price tag. When something is "such a great deal," "so cheap to resist," "only x amount... might as well," stop and think if it were double the cost, would I still want it? Even if it is a really good deal, doesn't mean I need it. 3. Finally, keep refining what styles suit my body. Who cares what is in style, what everyone else is wearing, what the must have item is. Focus on what works for me. No matter what size you are, fashion can still be fun. 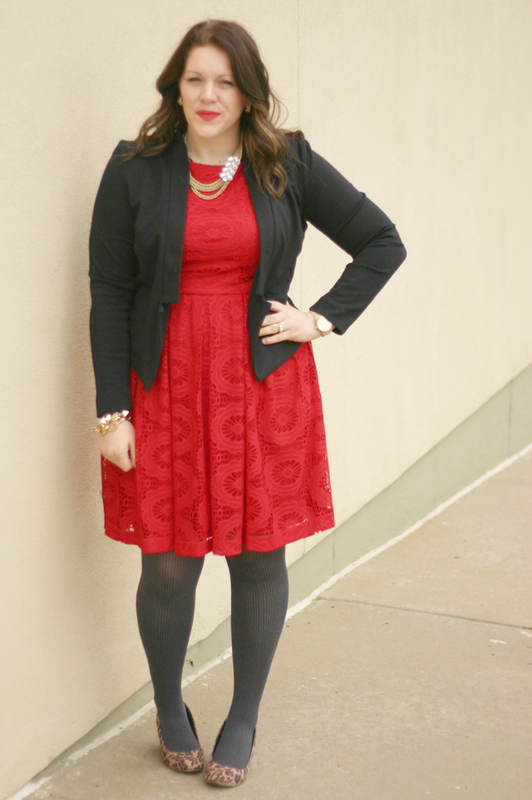 Like A-Line skirts are my friend (like this red dress). So tell me! 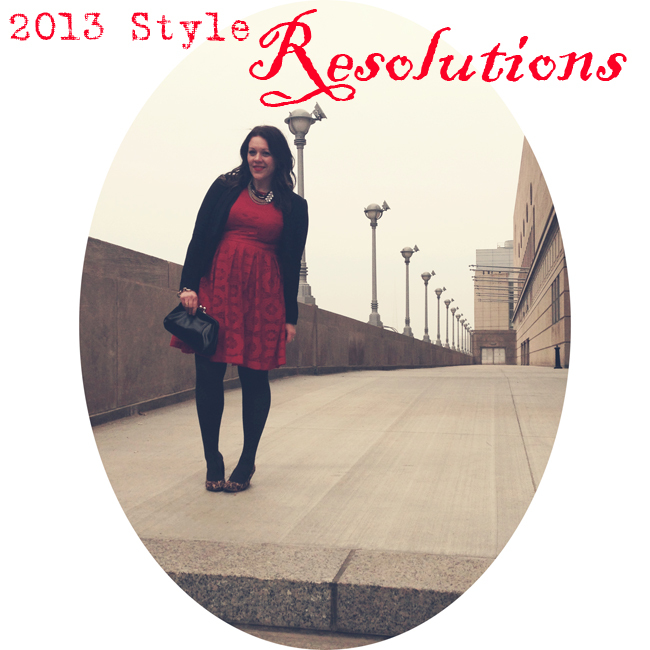 What are your style resolutions?